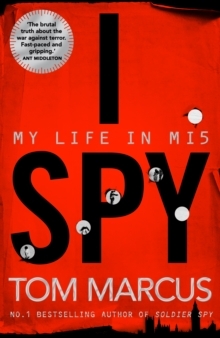 The first ever true story told by an MI5 officer - an explosive, shocking and honest account revealing never-before-seen detail into MI5's operation. 'I do it because it is all I know. I'm a hunter of people and I'm damn good at it. 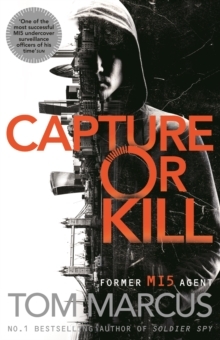 'Recruited after the 7/7 attacks on London, Tom quickly found himself immersed in the tense world of watching, following and infiltrating networks of terrorists, spies and foreign agents. It was a job that took over his life and cost him dear, taking him to the limit of physical and mental endurance. 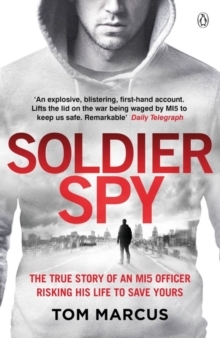 Filled with extraordinary accounts of operations that saved countless lives, Soldier Spy is the only authentic account by an ex-MI5 officer of the round-the-clock battle to keep this country safe. 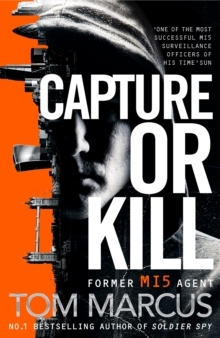 __________'Very well written, gives a startling amount of operational detail, the biggest shock of all - MI5 agreed to its publication' Sunday Times'A blistering, visceral insight into life on the front line against terror, revealed in remarkable detail' Daily Telegraph'Startling, absolutely fascinating. A footsoldier's account out on the street.' Radio 4'Gripping.